In the space of three releases for Styrax, MoM and L2S Roof Light has marked himself out as a producer to keep a close eye on. 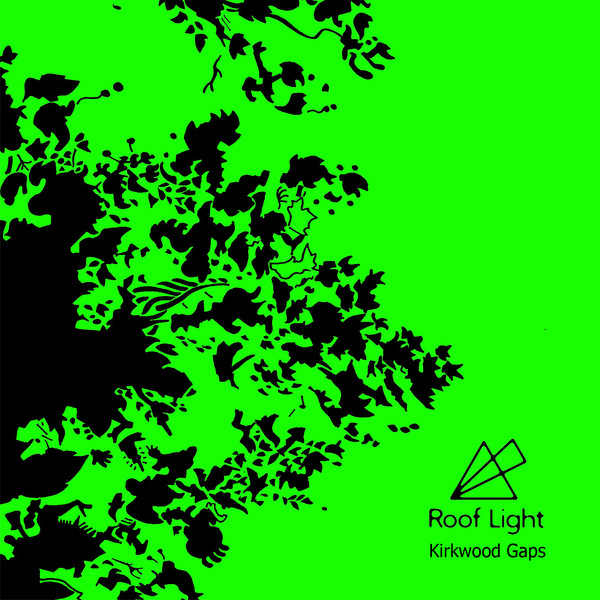 For Highpoint Lowlife he drops debut album 'Kirkwood Gaps', a hugely varied advance on the shades of dubstep and garage we've heard previously. From BoC-esque pastoral hip-hop 'Kite Tails And Redwings' the album moves in a gradual upwards curve with the Blue Daisy-esque swing compressions of 'Daytrips and Starlight', the Spacek-style brukken beats of 'Outline To Cross' into the Burial-trippin' 'Taro' and beyond. A sumptuous listen, Recommended!